Why we love gamification - but hate the word! 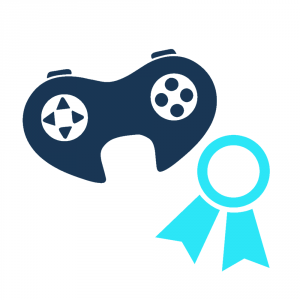 Why we love gamification – but not necessarily the word! Gamification is a word that conjures up images of adolescent boys holed up in their bedrooms, empty cans of energy drink discarded on the carpet next to them, crumbs on their T-shirts, playing computer games into the early hours. ‘Gamers’ are often seen as lazy, antisocial, obsessive types. But the thing is, gamification doesn’t really have much to do with video games. What gamification does is take the best parts of ‘games’ – the metaphors and mechanics which engage and motivate us to play them – and use them in other contexts to motivate us to change our behaviours. Let’s repeat it: gamification is not the same thing as games. 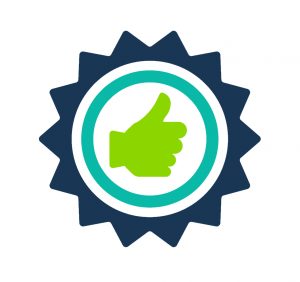 It’s quite simple to see how gamification works in terms of training. We might find it hard to stir up any interest in compliance training, for instance – it’s often boring, samey, can be aimed at a lower level and generally is about as much fun as pulling teeth. Yet when we bring gamification features into compliance training and reward employees with badges, points and achievements for the work they do, it suddenly doesn’t seem quite so painful. These gaming mechanics are things which keep us progressing through video games and motivate us to carry on trying to defeat the ‘boss’, even when we’ve failed ten times in a row. We know we’re so close to completing the level – there’s just one more stage to get through, then we’ll have achieved it. Similarly, gaming metaphors are what keep us repeating levels, exploring video game landscapes and searching for secret items long after we’ve completed the level and can move on to the next: we want to fill that progress bar completely and bask in the glory of achieving a perfect kill-death ratio, getting a 100% completion rate, maxing out our ‘skills’ and unlocking all the hidden gems. That’s not to say that games don’t have a place in learning. Actually, game-based eLearning is become ever more popular, perhaps partly to cater to employees’ natural affection for video games (because, really, it’s not only youngsters that are ‘gamers’!). But everything in its right place, as the saying goes – game-based eLearning is not the same thing as gamification. It’s about creating learning games to engage, rather than supplementing learning content (e.g. 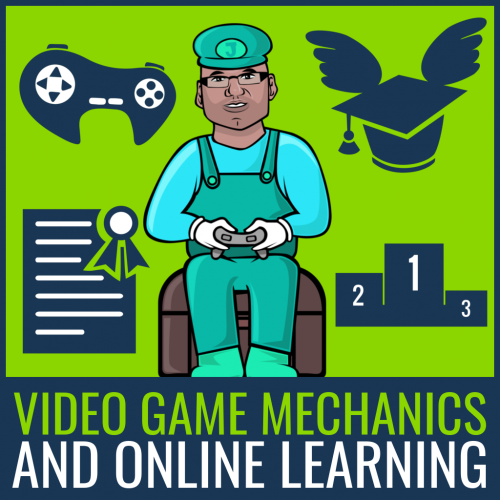 eLearning modules and Learning Management Systems) with gaming mechanics. There’s a huge difference, even if the disparity isn’t that clear through the terms used. 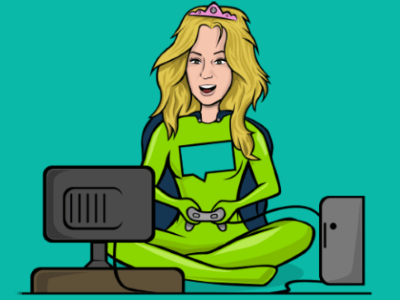 You can find out exactly what game-based learning entails by hopping on board our webinar tour of Genie, our game-based authoring tool. Alternatively, click the button below to learn more about gamification and how it can be used in organisations. And just to reiterate – gamification is not gaming!